The Association of Bermuda Insurers & Reinsurers [ABIR] announced a new board member and formation of the ABIR Broker Advisory Cabinet. Seasoned insurance veteran John Berger will join the ABIR Board of Directors on behalf of Ascot Reinsurance Company Limited. Headquartered in Bermuda, Ascot Group has offices in London, Houston, New York, Chicago, Dallas, and Singapore with expertise spanning several lines of business including Property, Energy, Cargo, Terrorism and Political Risk, Marine Hull and Liability, Casualty, Personal Accident, Renewable Energy, Healthcare, Treaty, and Specie and Fine Art. The Ascot Reinsurance Company Limited membership application was approved at the ABIR Board meeting in July. ABIR also announced its newly created [re]insurance broker membership program – the ABIR Broker Advisory Cabinet. This special advisory body allows for a simultaneous relationship and collaborative efforts among Bermuda’s leading [re]insurers and now brokers to sustain Bermuda’s successful, international [re]insurance market. Bermuda is recognized as a U.S. qualified jurisdiction and is deemed EU Solvency II equivalent with market participants conducting business around the globe. 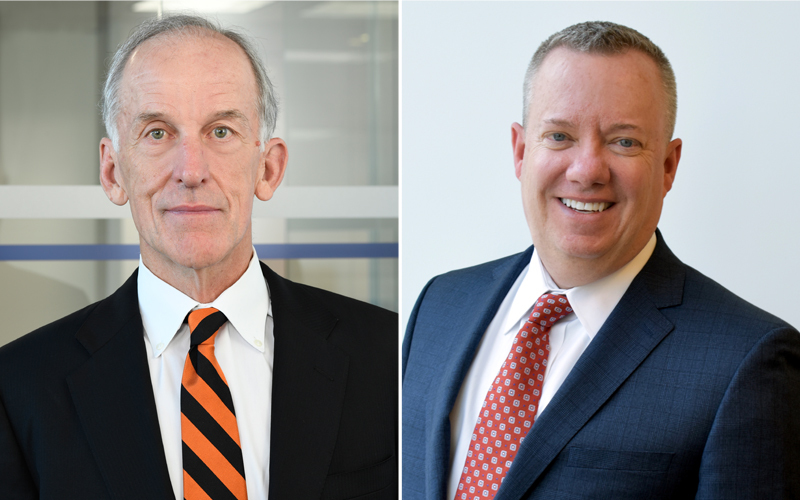 The inaugural members of the ABIR Broker Advisory Cabinet will be Lara Mowery of Guy Carpenter; Tony Fox of AON and Chris McDowell of Willis Towers Watson. “As ABIR marks its 25 years of innovation and leadership, we continue to grow and expand the successful model of ABIR. The establishment of the ABIR Broker Advisory Cabinet – and these three leading brokerages – help cement the future of Bermuda as the World’s Risk Capital” said John Huff, President & CEO of ABIR.